Five hundred phrases that will help you learn the language! Even though languages contain thousands of words and phrases, at least you can get started by memorizing some of these common sentences and expressions. It's a fun, easy travel guide with simple things people say in everyday situations. As a native speaker, I know exactly what a Dutch person would say, so you can consider yourself safe to be taught correctly. 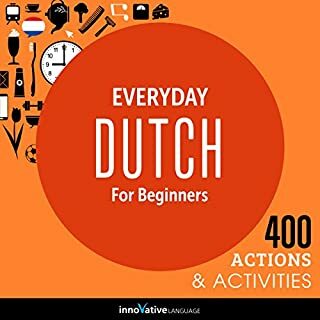 Do you want to learn Dutch the fast, fun and easy way? And do you want to travel to the Netherlands and get around like a pro? Then this is the audiobook for you. 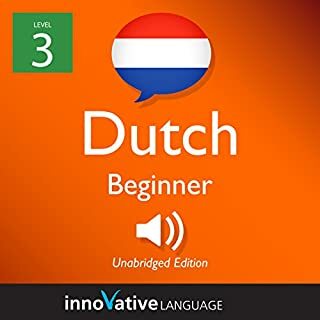 Learn Dutch: A Complete Phrase Compilation for Traveling to the Netherlands is designed for absolute beginner learners and travelers. You learn the must-know travel phrases, survival phrases, vocab, and cultural insights to make your trip to the Netherlands a breeze. 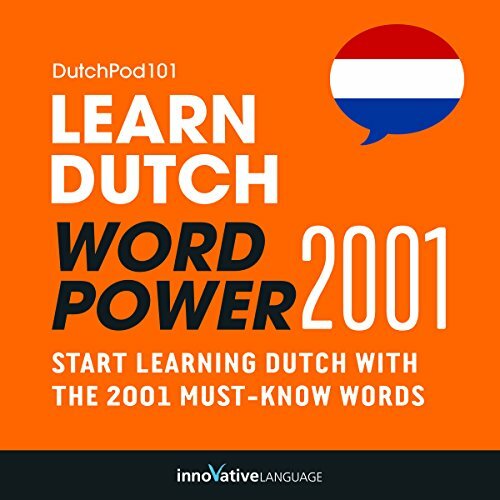 Master Dutch with Learn Dutch - Word Power 2001. 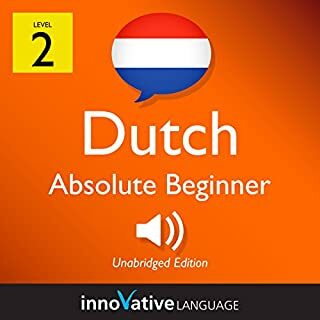 This audiobook is a completely new way to learn Dutch vocabulary fast! 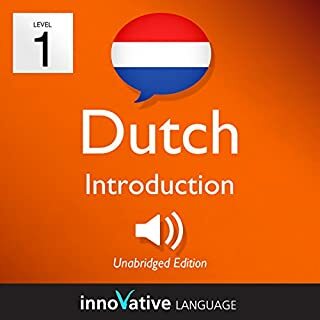 Start speaking Dutch in minutes with the powerful learning methods you will master in this book. The vocabulary words you'll find in Learn Dutch - Word Power 2001 were hand selected by our Dutch language teachers as the top 2001 most frequently used words in the Dutch language. Follow along with the the complimentary downloadable PDF, where you'll see the word and a vibrant image to help remember the meaning. Hear the word to master the pronunciation. Then you'll see how the word is actually used in everyday speech with sample sentences and phrases. 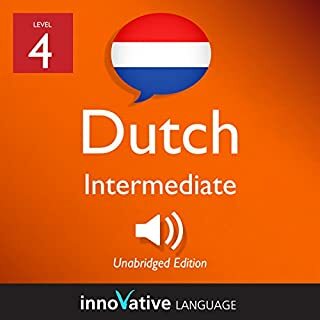 Learning Dutch vocabulary has never been easier! 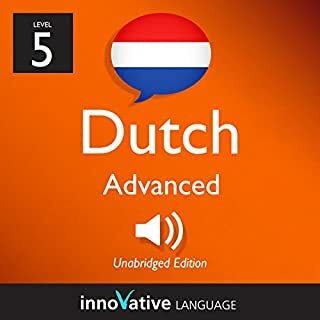 Purchase Learn Dutch - Word Power 2001 today to start mastering Dutch vocabulary in the fastest, easiest and most fun way possible!